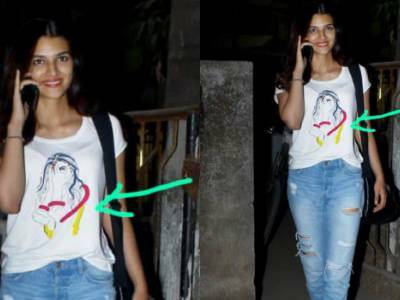 Result with label "Kriti Sanon"
Kriti Sanon's Luka Chuppi Pose Gets Apparelled Owing To Popularity! 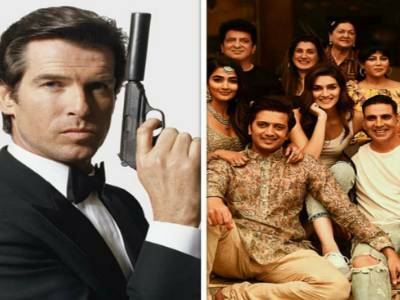 Laxman Utekar : I Don't Think Anyone Could Have Played Rashmi The Way Kriti Did! 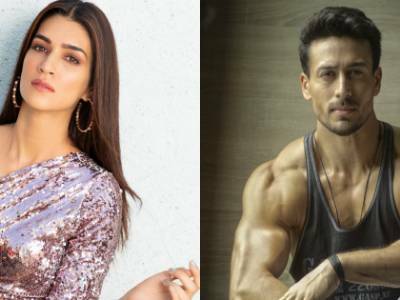 Holi Becomes Even More Special To Kriti Sanon With Luka Chuppi's Success! 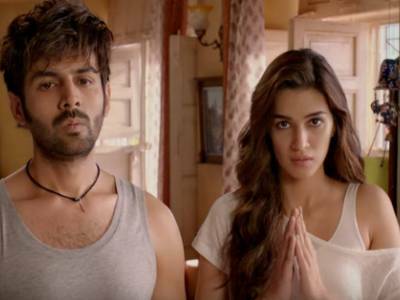 Fans Rejoice As Kriti Sanon's Luka Chuppi Crosses 75 Crore Landmark! 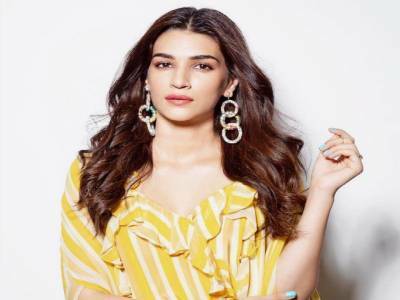 Post Luka Chuppi Success, Kriti Sanon Runs A Round The Clock Schedule! Kriti Sanon Shines Brightly As She Celebrates The Success Of Luka Chuppi!